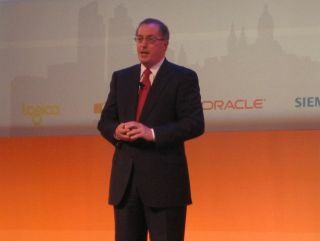 Intel's Paul Otellini says the chip giant has powered more than 85 million netbooks that have been sold since the first Eee PC in 2007. "PCs in general have become more affordable and more accessible," said Otellini. "The critical element of a netbook is that they're accessible and around half the cost."